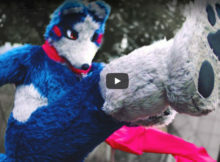 What is a Furry? 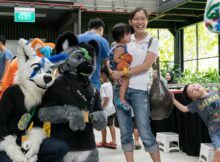 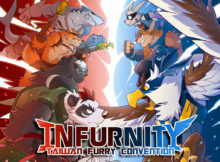 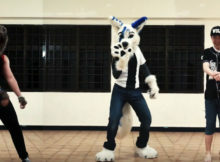 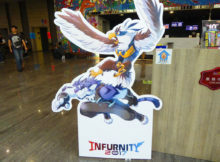 Are there Furries in Singapore? 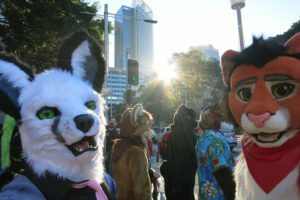 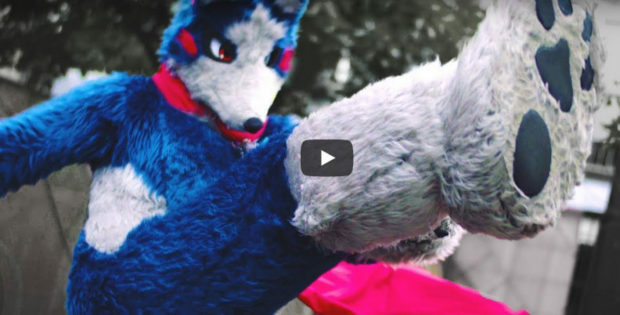 Well, Furries are people dressed in animal costumes; simply put it is like those what you call “cartoon animals”.